Unless you're an accountant, chances are that tax season isn't your favorite time of year. There are receipts to sort through, forms to labor over and more deadlines than you can likely remember. However, the silver lining is that after all that work, you probably have a tax refund coming your way. According to the IRS, Americans received more than $225 billion in tax refunds through April of the 2016 tax season. The average refund amounted to $2,798 which is higher than it was in 2015. That kind of money can go a long way toward a vacation, home renovation or even a new car. However, there's another way that savvy homeowners use their tax refunds – to budget for home maintenance and repairs. Use this guide to put your tax refund money toward protecting your home. It's better for homeowners to make many small repairs to their properties each year than to wait for a big problem to arise. That's why budgeting experts recommend that you plan to spend between 1 to 4 percent of your home's value on maintenance and repairs each year. That amount may seem manageable, but if you recently upgraded to a $500,000 home, you could spend upward of $15,000 on maintenance in just one year. On top of your mortgage and other household expenses, $15,000 is certainly a hefty sum. All the more reason why it may be beneficial to put part of your tax refund toward annual home maintenance. For example, if you haven't recaulked your doors and windows in a few years, spend some money to address this issue and it could save you money on heat. Another option is to have a professional plumber inspect your system for any problems and flush your water heater for you. These small maintenance tasks don't cost too much, but they can save you from expensive repairs down the road. You never know when unforeseen expenses will pop up. You never know when unforeseen expenses will pop up. Once you've taken care of any overdue maintenance, it's worthwhile to allocate some of your remaining tax refund money toward your family's emergency budget. There are a number of calamities that could put you in a tight spot financially, which is why experts recommend you have money stashed away just in case. "A three-month emergency reserve of all your fixed expenses – mortgage, utilities, food – is ideal," Jessica Cecere, president of Consumer Credit Counseling Service of Palm Beach County and Treasure Coast, told Bankrate. Despite this recommendation, Bankrate found that 26 percent of Americans had no emergency savings as of June 2014. That means that 1 in every 4 individuals probably wouldn't be able to pay their bills if they were in a serious accident, lost their job or had unforeseen expenses. If your emergency fund is a little sparse, it's a good idea to pad it with some of your tax refund money. Just think – if you contributed to it every year, you'd likely have plenty of money to support your family and home after any disaster. Finally, spend the money you have left over on a home warranty from TotalProtect. It's one of the best ways to protect your home from major appliance and system breakdowns and keep more money in your pocket throughout the year. 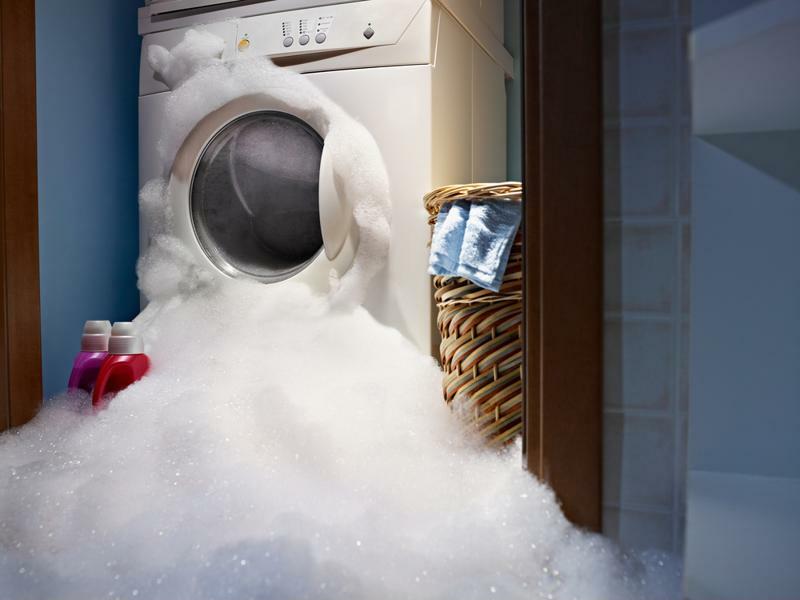 With just that little bit of extra cash from your tax refund, you can protect your house, reduce your stress and simplify the appliance repair process.